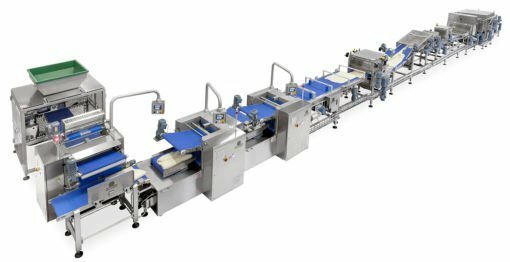 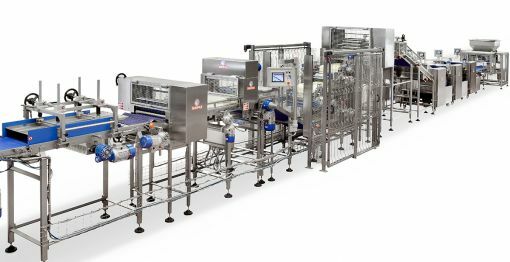 Artisan bread industrial line by Minipan, R_Evolution Line. 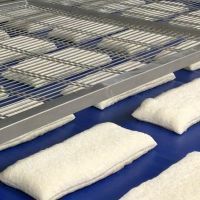 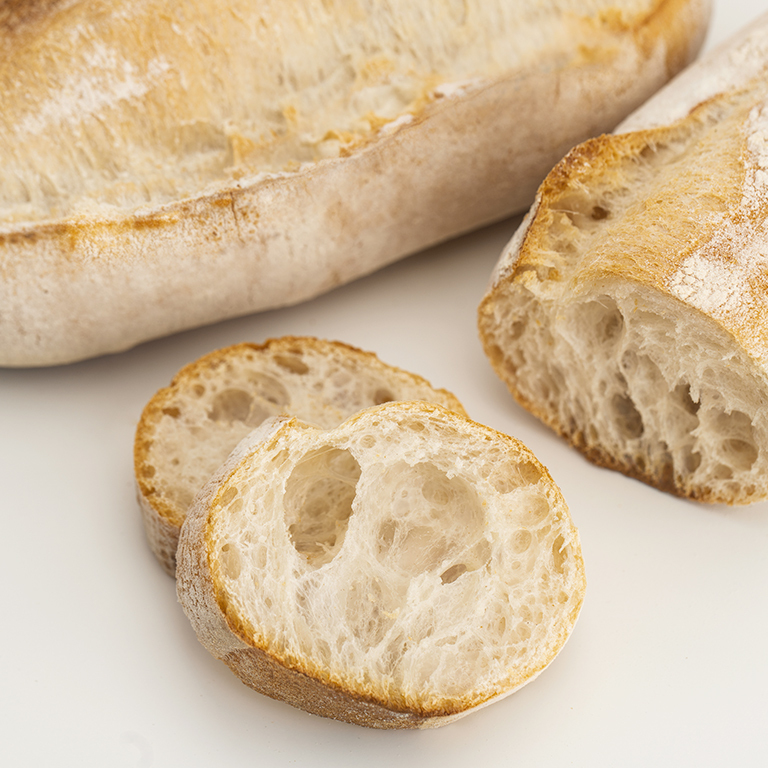 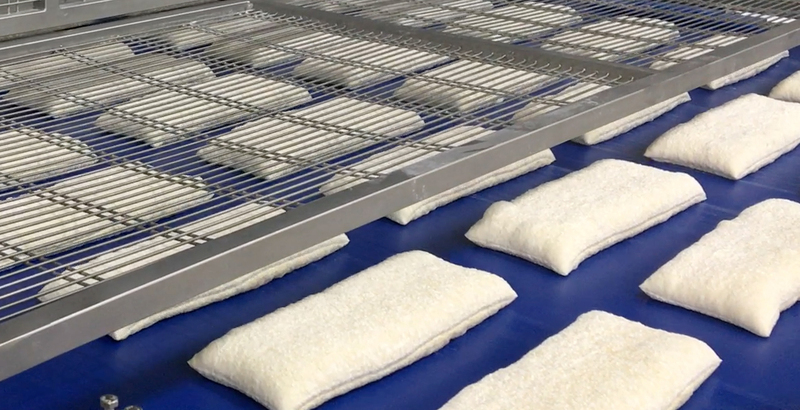 We worked closely with artisan bakers to develop an industrial process that follows all steps of the original artisan way of producing baguette and ciabatta. 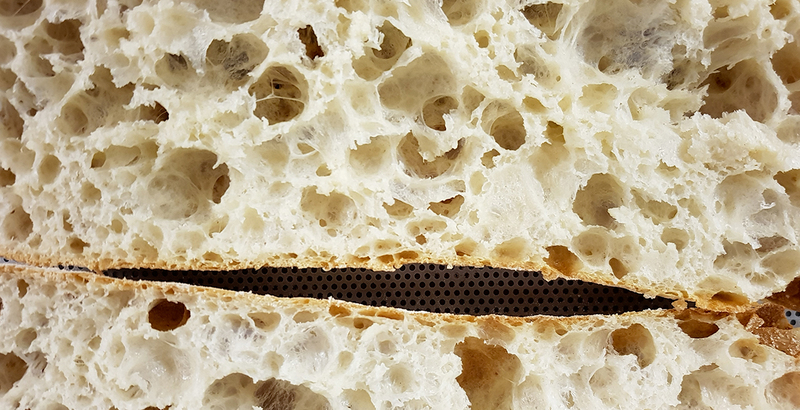 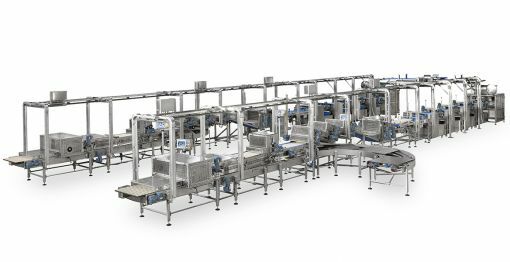 The result is the innovative R_Evolution Line for Artisan Bread, able to process high hydrated doughs with over the 80% of water. 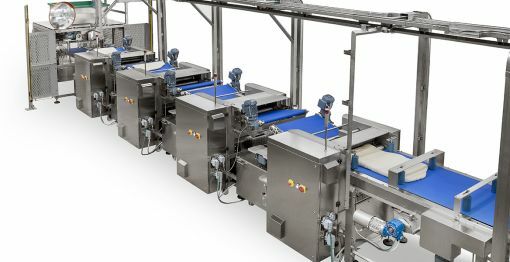 The line does not stress the dough inside extruders nor dividers so it does not get ruined. 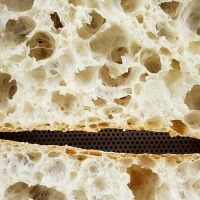 It patiently shapes a unique sheet of super relaxed dough that takes all the time it needs to rest. 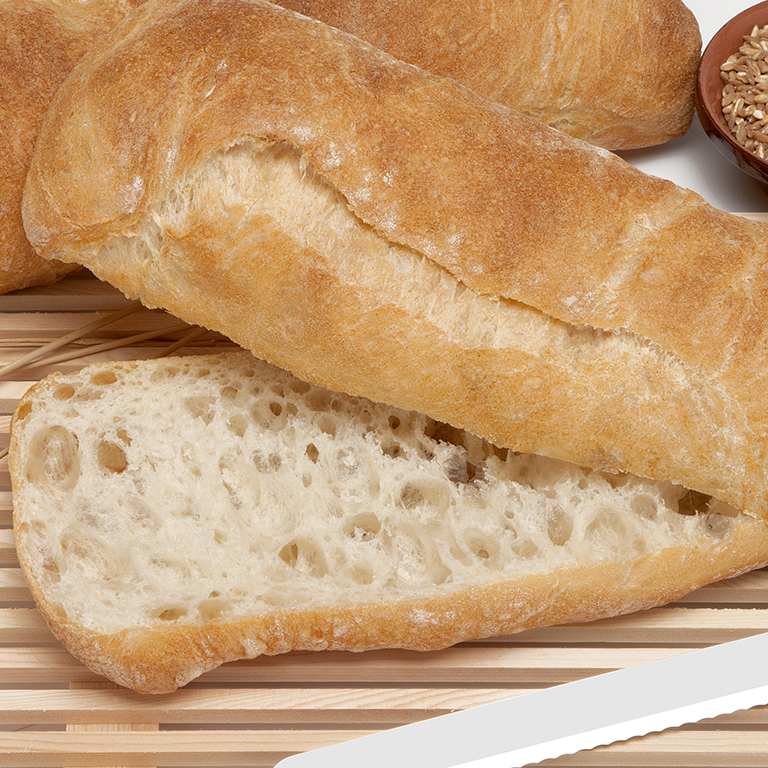 It is a really R_Evolutionarly and innovative method that leads to the best artisan bread ever produced industrially. 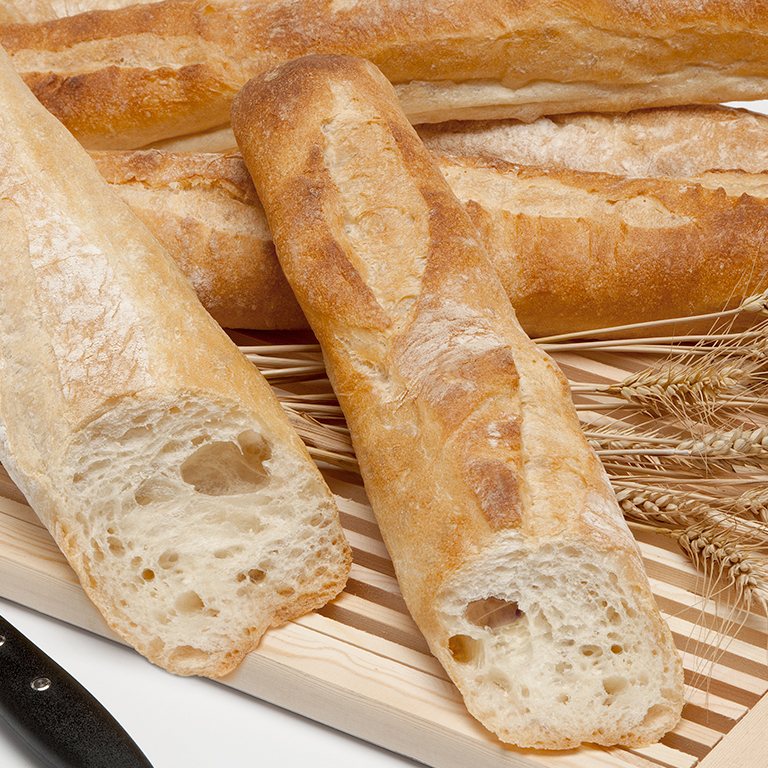 Want to know more about our Line for Artisan Bread?